9120 於正常之工作頻率範圍內擁有非常低之駐波比 ( SWR )與寬廣的頻寬 ( broad bandwidth )的優良規格特性,不僅於此此天線增益 (Antenna Gain )高達18dBi...乃取決於喇叭天線之大小與外型,增加天線之增益 ( Antenna Gain )有益於補償連接線的線損. 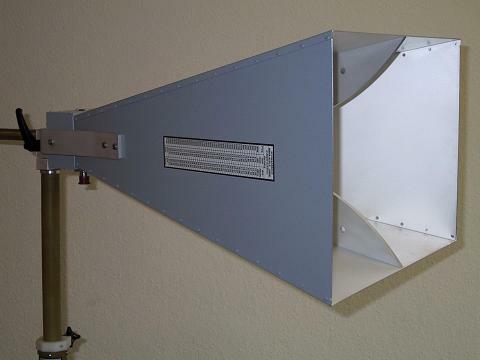 offer a very low SWR in their nominal frequency range and a very broad bandwidth. The gain increases with frequency up to approx. 18 dBi,depending on the horn's size and shape. The increasing gain with frequency helps to compensate cable losses. 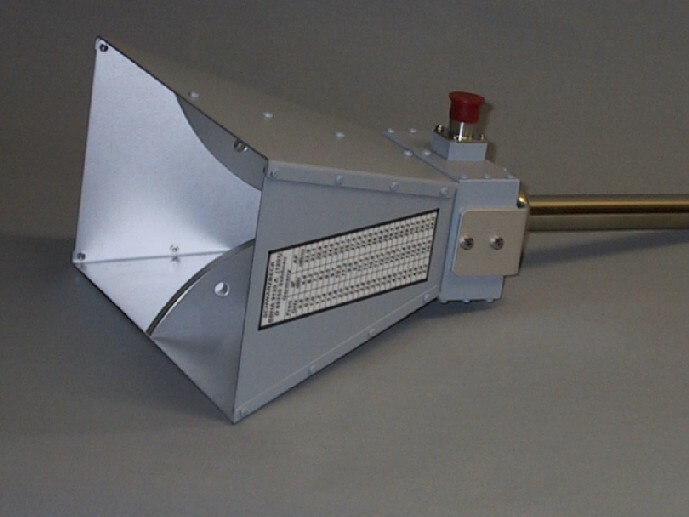 The BBHA 9120 series is suitable for both, transmission and receiving applications. The max. 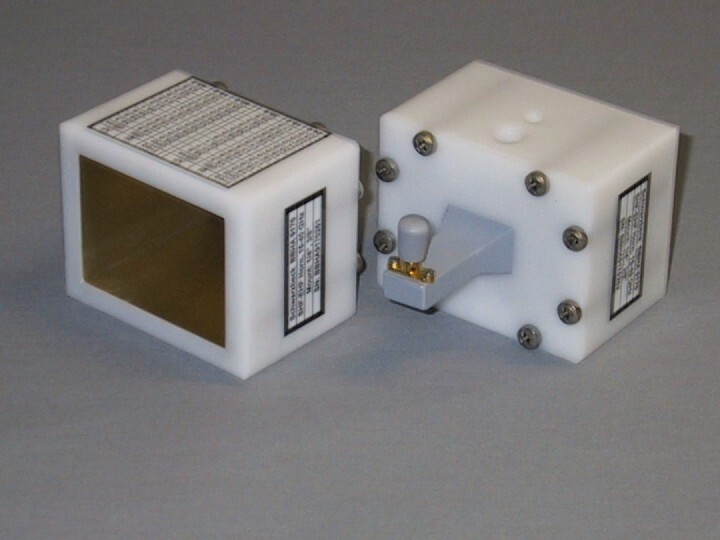 allowed Input Power is only limited by the female N-connector. 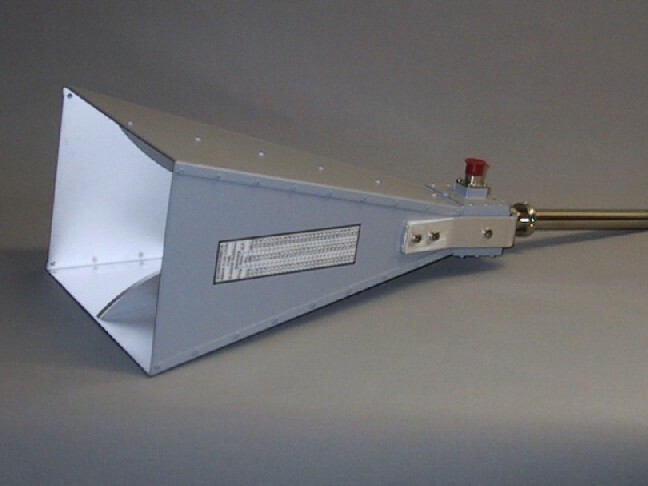 The detailed manual of the calibrated test antennas includes Gain,Antenna Factor, SWR and Directional Patterns. 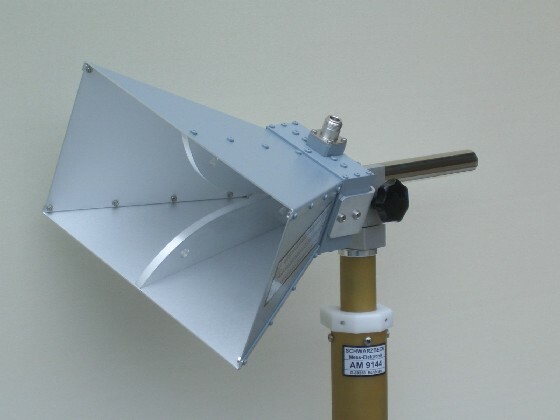 The antenna is mounted with the 22 mm tube,equipped with a Index Ring for quick changes of polarisation without using tools. 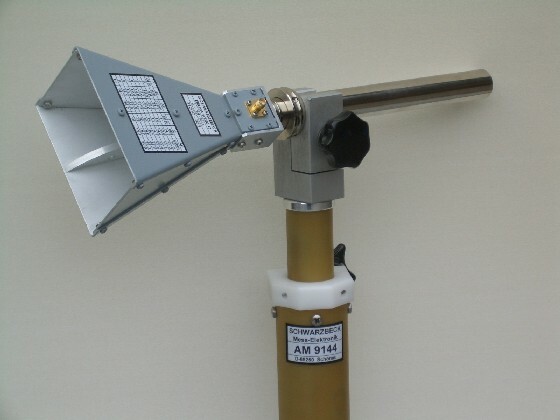 We recommend the antenna mast AM 9144 together with the mast adapter AA 9202 as accessories. 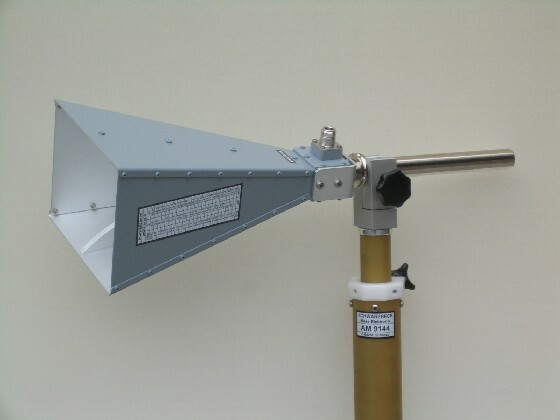 BBHX 9120 LF Dual polarized Broad-Band Horn Antenna (0.8) 1 – 8 (10.5) GHz, N-connectors.